Ever since Cinderella rode in one to the ball, pumpkins have had quite a magical reputation. We mostly associate pumpkins with something to carve for Halloween, and we throw out the “guck” from the pumpkin insides to get the perfect Jack-O-Lantern. 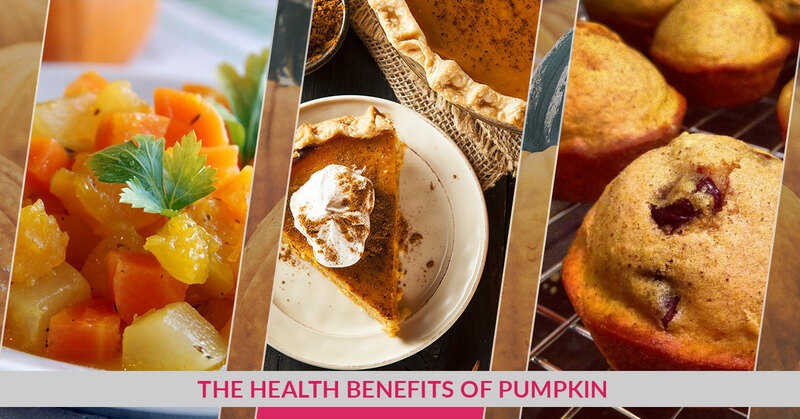 As you pick your pumpkin from the patch and carve it this year, though, keep in mind the surprising health benefits of pumpkin. Instead of throwing out the insides, consider toasted pumpkin seeds for a nutritious and delicious lift. At Local Flow Health Bar, we’re all about using pumpkin in our foods. Not only can we source pumpkin locally from McMinnville, but we can also use it as a nourishing, filling product. So, what exactly makes pumpkins so healthy? We tend to associate Beta-carotene with carrots, but it’s found in most orange foods — including pumpkin! Beta-carotene is converted into vitamin A, which is essential for eye health. It’s also an antioxidant, which means it protects the body from harmful free radicals. Finally, Beta-carotene has been linked to decreased cognitive decline and healthier lungs. Before you reach for a carrot, consider pumpkin for a chance of pace! Fiber is quickly becoming a celebrity in the nutrition world. It’s imperative that we get enough fiber, as it promotes healthy digestion and decreases the risk of colon cancer. The American diet does not encourage fiber consumption. In fact, we consume an average of 15 grams of fiber a day compared to the recommended 25 to 30 grams. Pumpkin won’t be the only source of fiber in your diet, but it can act as a supplement with its 3 grams per serving. Fiber also promotes healthy weight loss, as fiber keeps you feeling fuller for longer and also stimulates your digestive system. A typical serving of pumpkin has 20 percent of the recommended daily amount of vitamin C. As such, eating pumpkin can help to balance your immune system and prevent against illness. Plus, the combination of vitamin A and vitamin C make pumpkin a powerhouse of disease prevention. This combination also can reduce inflammation, allowing your body’s circulatory system to work more effectively. Although pumpkin is pretty magical from a nutrition standpoint, it isn’t the easiest to cook. While you can buy store-bought, pre-cut pumpkin, nothing compares to a fresh, locally grown gourd. But, when you have a locally grown pumpkin, you also have to deal with cutting, scooping, baking, and the whole spectrum. Don’t worry about cooking pumpkin yourself. Instead, stop by Local Flow Health Bar in McMinnville for healthy eating bites, meals, and smoothies. We feature a whole line of season produce and food, including pumpkin. In fact, we feature pumpkin seeds as a staple ingredient in our brain-booster smoothie, our avocado toast, and our lunch bowls. Each of these meals is nutrient-dense and delicious. Browse the entire menu today and get your healthy eating fix at Local Flow Health Bar in McMinnville.